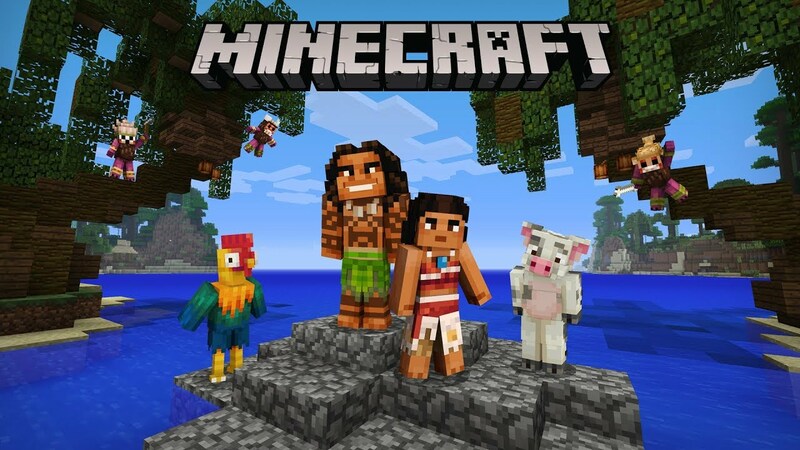 Learn about game design with everyone’s favorite game, Minecraft! With the ComputerCraft mod, students will explore how to automate building and creating their favorite game. 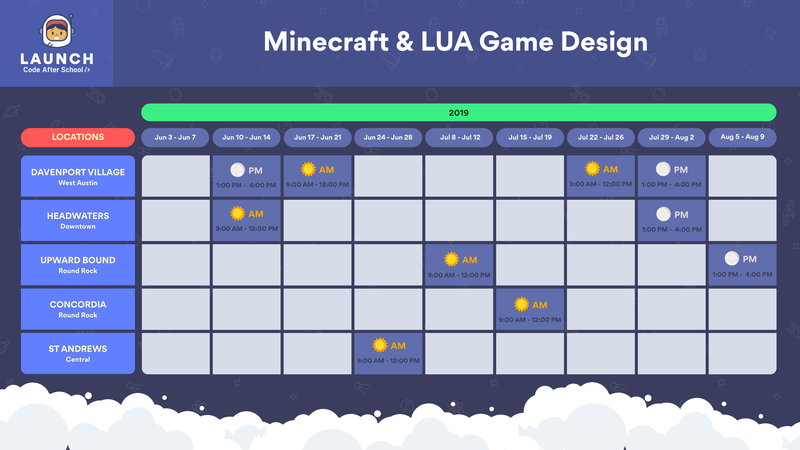 In this unique course, students will set up a modded server that teaches them the LUA programming language. Students will explore loops, conditional statements, and other written programming concepts. They will automate turtles in their minecraft world to craft, build, and even create cities, letting computer programming and automation do all the heavy lifting. Build upon basic programming skills in LUA using advanced compositions to build complex programs. 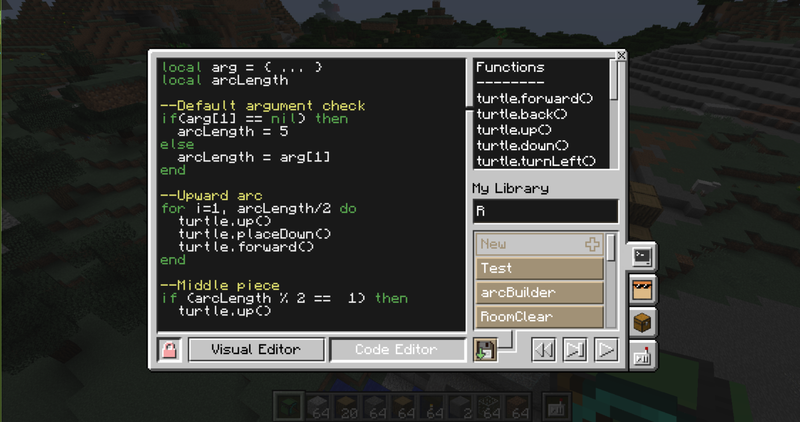 Automate your Minecraft world with turtles. Program them to build your empire while barely lifting a finger. 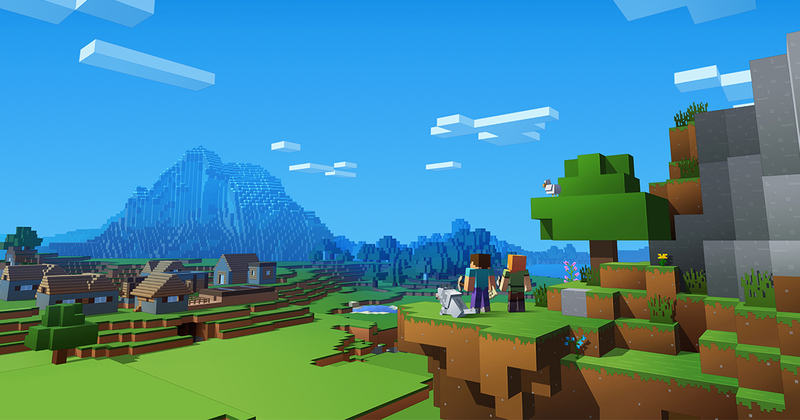 Setup, hack, and configure your own ComputerCraft Minecraft server while learning about how clients and servers work. Start learning about advanced computer science concepts like data structures and composition. Learn to use elegant structuring to write nuanced and efficient code.